The "LEEP" is a self-screening tool designed to help individuals interested in a career in law enforcement assess their qualifications objectively and develop a plan for success prior to entering the employment process. The "LEEP" is not a "psychological test." There are no wrong answers, only true ones based on your self-awareness and personal insight. 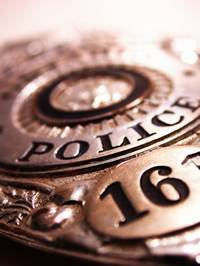 It addresses every major area of concern and investigation that you will encounter at any law enforcement agency you apply with. This self-assessment is not intended to compare you with anyone else. You use it to identify your personal resources and any areas of "needed improvement," and then get to work correcting them. It is important to note that there is no "pass/fail." You should simply tell it like it is, and then use the "LEEP" self-coaching guide to help you develop a plan to remedy any perceived deficiencies, and to devise a strategy for becoming a law enforcement officer as soon as possible.